“$30 brings clean water a person” – The promise made by marketing departments of WASH implementers and accepted by donors and governments. The truth is this may provide first time access to people but not sustainable services. The theoretical foundation for sustainability is established in the WASH Sustainability Charter but translating broad policy discussions into practice is proving difficult. This seminar builds on the Agenda for Change initiative, the WASH Sustainability Forum and a workshop on Post Implementation Monitoring (PIM) where practitioners, funders and government debated obstacles to general uptake and scaling up of corrective actions to improve sector sustainability. State and non-state WASH actors have project monitoring systems and tools that capture project implementation data to report against budgetary investments, fund raising and marketing. Fewer actors collect and share information on investments after the project ends. 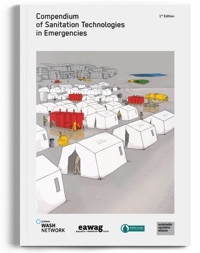 The concerns of WASH practitioners include: monitoring for sustainability is not budgeted; fear of reporting failure of services; and,, ambiguity about responsibility for corrective action. Monitoring, reporting and greater transparency about failures and success after the project and support to governments to use this information will help keep our promise of universal access to WASH services by 2030. The presentation of the session you can find here. The results of the table discussions can be found here. 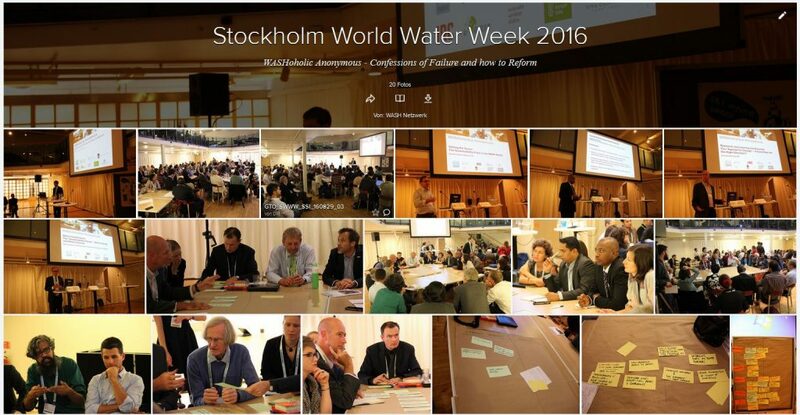 The Sustainable Sanitation Alliance (SuSanA) was co-convenor of the WASHoholics Seminar at the SWWW 2016. The SuSanA Working Group 10 Meeting continued and expanded the discussions of the seminar. 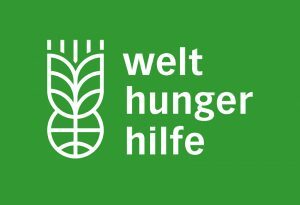 Become a fan of the German WASH Network on Facebook!